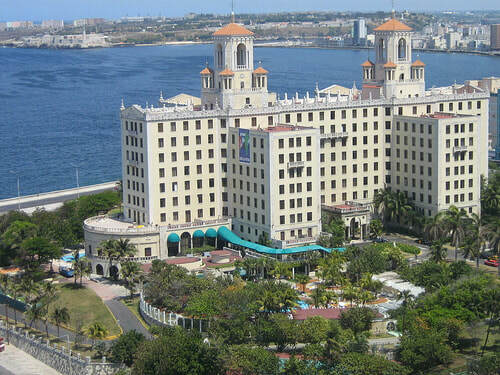 ​Just across the Florida Keys lays the largest city by area in the Caribbean region and capital of the colourful Cuba, where round shaped girls enjoy the tunes of salsa and businessman smoking their well-deserved cigars, can be found the vibrating city of Havana. 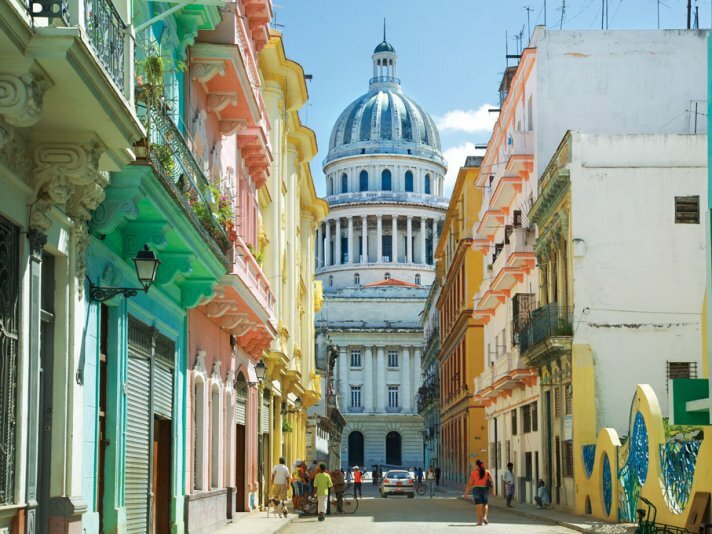 With it's 500 years of history almost certainly bewitches all visitors with the great contrast between old and new, rusty staricases, peeling walls and restored buildings all over the city. 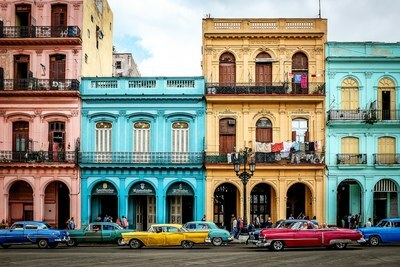 The city centre called Old Havana with it's lively street life, bars, restaurants and gorgeous, colorful colonial buildings, is a must see attraction for anyone visiting Cuba. 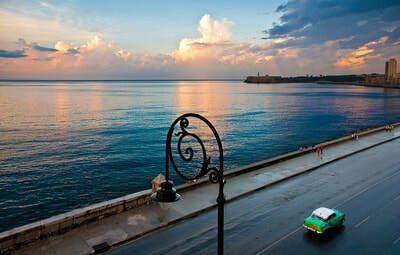 A short stroll from the ferry terminal the Plaza Vieja, is a touristic hotspot and one of the most pleasent and historical squares in all Cuba, the old rundown buildings are slowly being beautifully restored maintaining the original carachter of the city, it's a perfect place for snapping a few pictures at any time of the day or sitting down for a cup of coffee in one of the many bars available. Be sure not to miss the famous Cathedral of San Cristobal, a perfect example of Cuban Baroque architecture, where you can admire beautiful frescoes above the altar and climb the smallest of the towers. 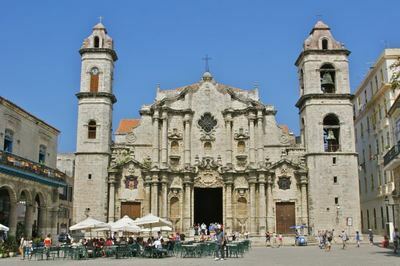 After visiting the Cathedral you can take a seat in one of the square's charming cafe and gaze at it's magnificent facade. 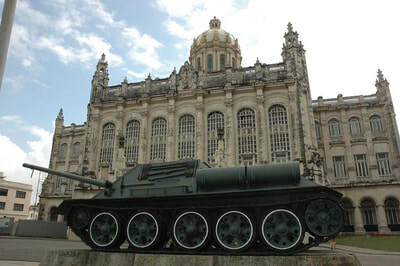 Plaza de Armas, the oldest square in the city which features a lovely garden where locals and tourists can escape from the tropical heat, you will find many stalls selling secondhand books and a statue of Carlos Manuel de Cespedes, a Cuban hero who made the declaration of the country independence in 1868. 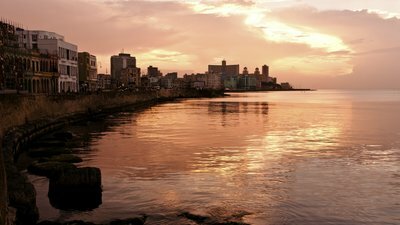 ​The Malecon de la Habana is an 8 km long coastal road, it's a great spot for an evening stroll and admire the beautiful caribbean sea and watch the sun slowly setting down . 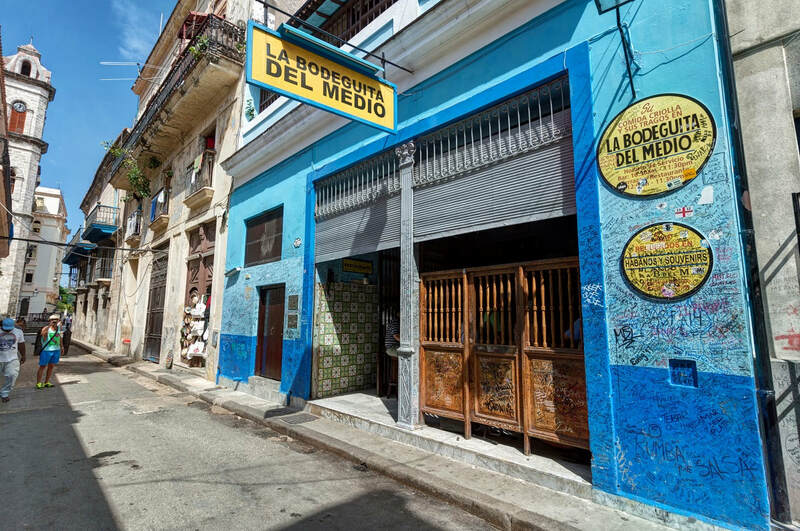 The long avenue brims with life in the night when the friendly local people of all ages gather together to sing and dance creating a special atmosphere. 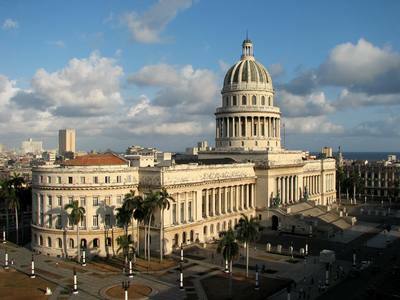 While in Havana is impossible not to miss the majestic building of El Capitolio, this huge construction resembling the Capitol building in Washington, DC was built in 1929 and housed the Cuban Congress until 1959. Unfortunatly is currently undergoing a restauration and is set to reopen for public in 2018. 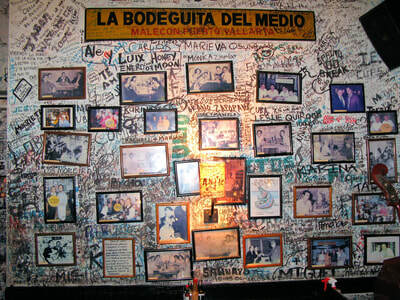 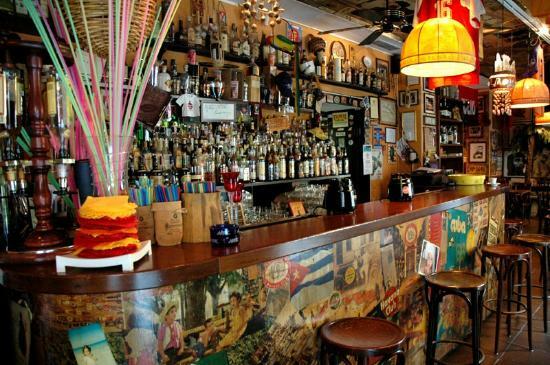 ​-and if you are still not in love with the city after this astonishing sites head to the Bodeguita del Medio because you are probably only hungry for a tradicional dish that has been approved by the great Ernest Hemingway. 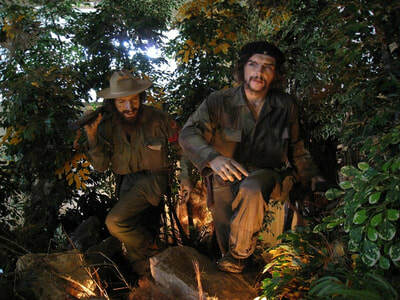 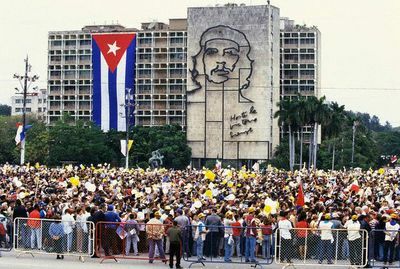 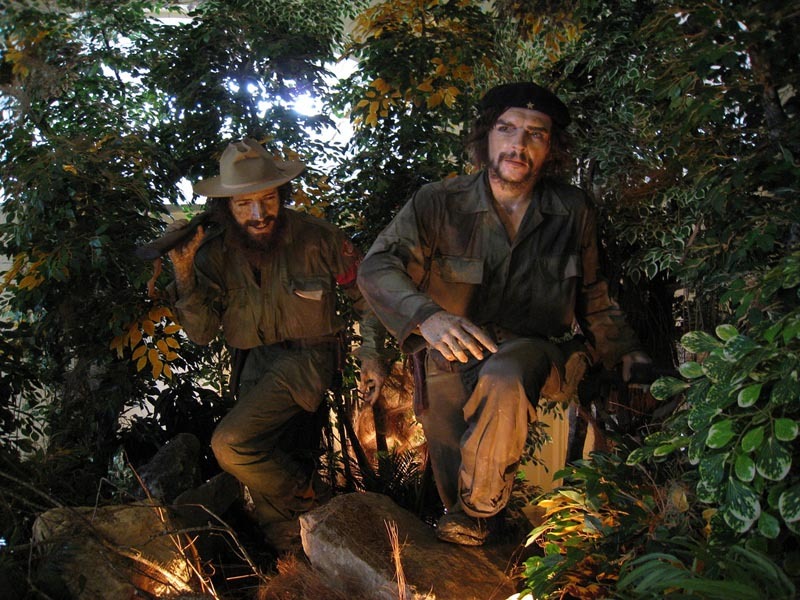 To understand the mentality of the locals a little bit better head to the Museo de la Revolución where you can appriciate the long struggle for independence of this island state. ​After walking the streets of Havana for a few hours almost certainly you will be approached by a vendor who is going to convince you to buy cigars from him. 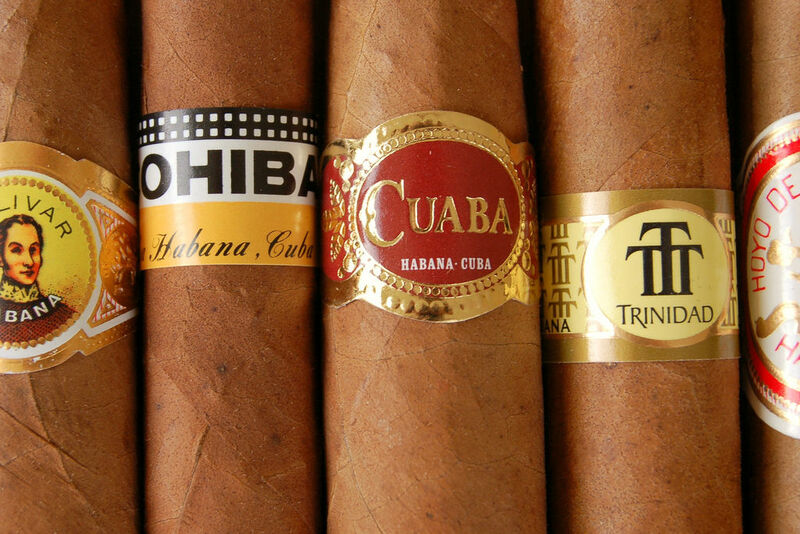 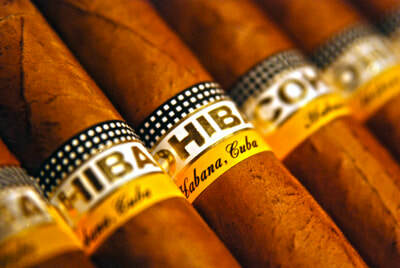 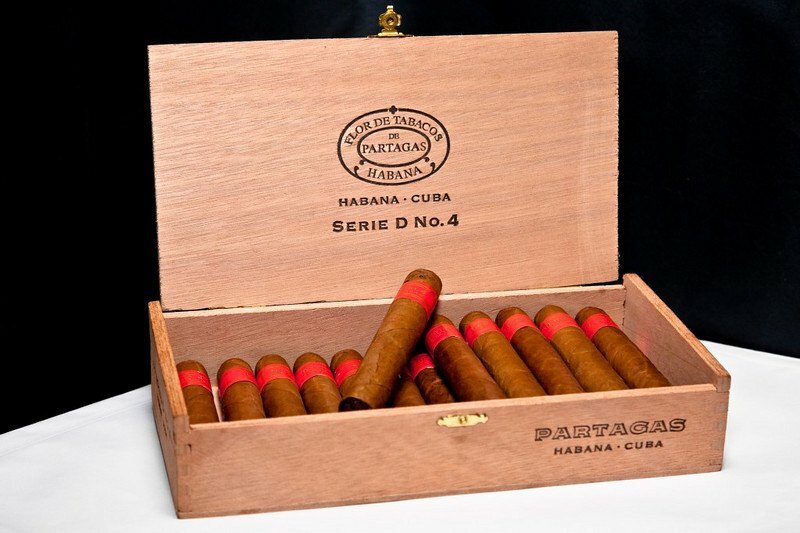 Most of the time these cigars sold on the streets are not genuine Cuban cigars, they can come from any part of the Caribbean like the Dominican Republic but even if it´s a Cuban tobacco most likely it will be bad quality scrap tobacco or even floor sweepings. 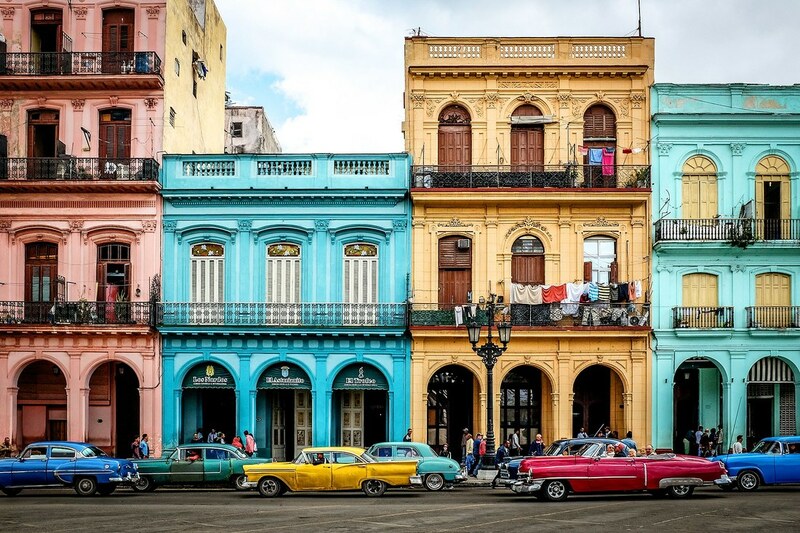 It´s not worth the hustle. To make sure that you end up with the real thing head to a well-known shop and don´t expect to find a box of good quality cigars for 25$. 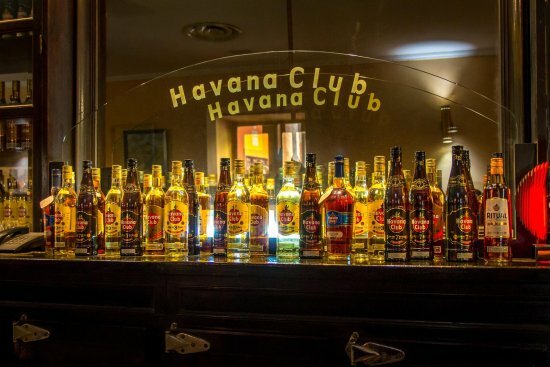 In Cuba but especially in Havana the business of rum is taken very seriously. 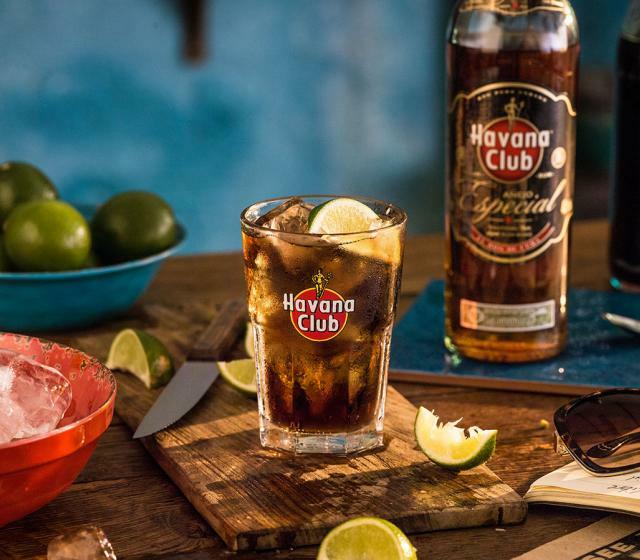 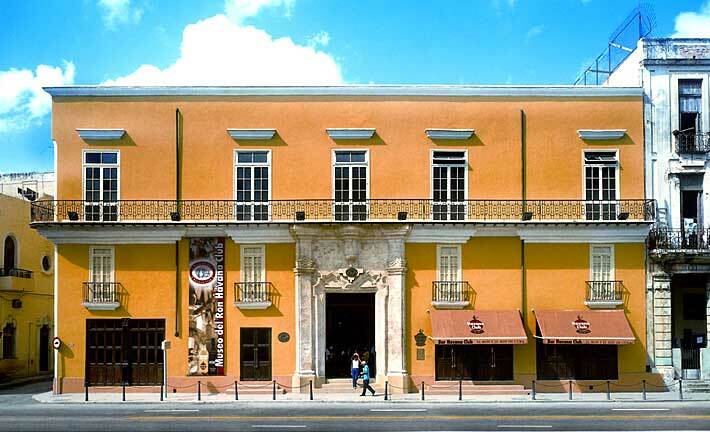 To see just how serious they are about the famous liquore of the island don't forget to visit the Museo del Ron Havana Club, where you can understand the process of preparation of this belowed drink.